Before America was even born, he explored its greatness. 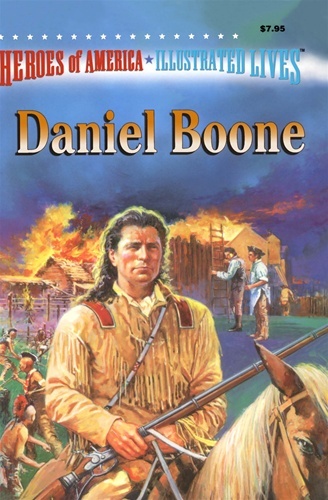 Daniel Boone didn't follow the country west, he led it. As a boy, he loved to hunt and track through the forests and mountains, to go into the unspoiled wilderness where few if any had ventured before. As a man, he became the greatest trailblazer and frontiersman in history, clearing his way across the continent for the millions who would follow in his pioneering footsteps.